Buy this new and exclusive living room set 604BL by Meridian Furniture that will make you spellbound. 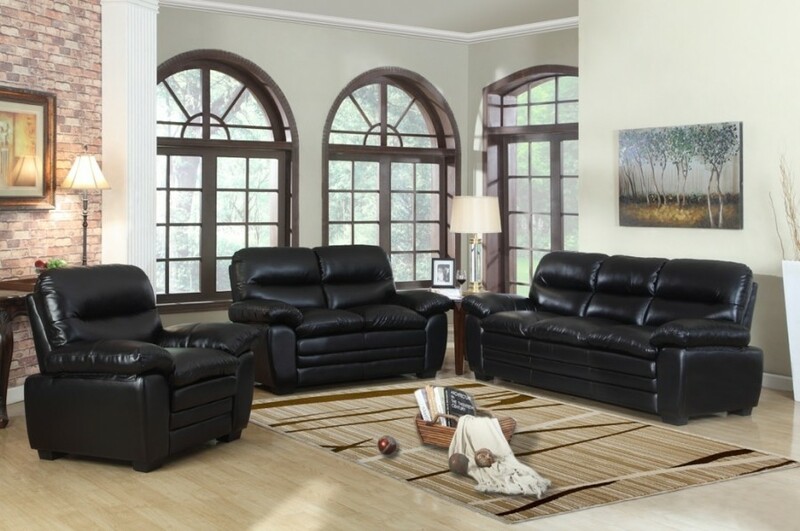 This bonded leather sofa will add style and elegance to your home. This is the perfect living room set for the modern and upbeat house. Black color is symbol of style and class, so if you are redecorating your house then this living room set is ideal for you. This living room set both modish and durable. It will provide you the much needed comfort after a long day of work. The loveseat will make all your romantic dreams come true. The large spacious sofa set is the perfect solution for large get together and family reunion. If you prefer bonded leather then this is an ideal living room set for you. In this case the leather is incorporated with wooden frame for extra durability. 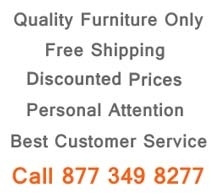 This living room set can be purchased as complete set, separately or in any combination.